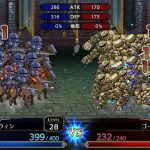 Chara-ani announced that the demo for Langrisser I&II will be available on the Japanese PlayStation Store and the Japanese Nintendo Eshop on February 7. 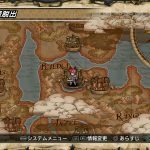 The demo will let players experience stages 1 to 3 in Langrisser I, and stages 4 to 6 in Langrisser II. 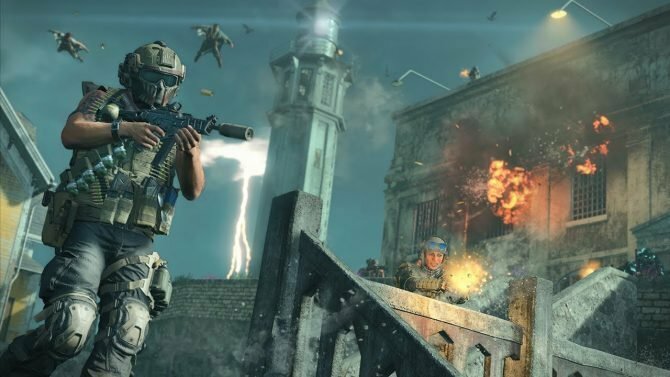 The demo was first announced a few weeks ago, when it was revealed the game was delayed from February 7 to March 18, to “further improve the game’s quality”. 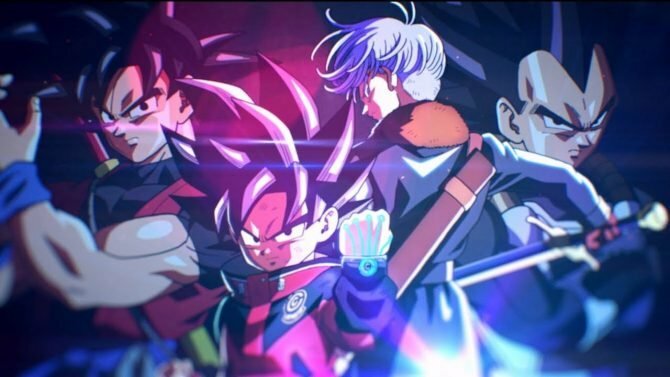 The demo will include “Classic Mode”. 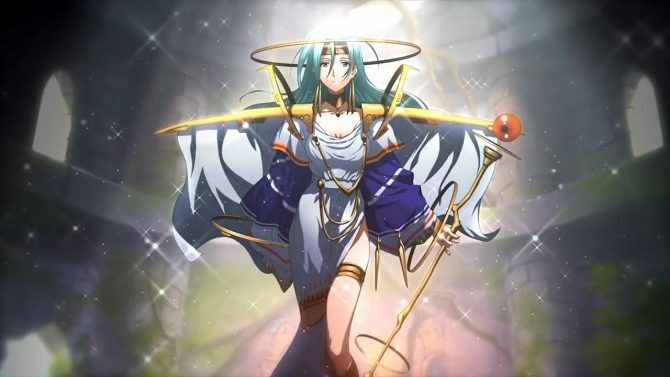 Langrisser I&II on PS4 and Switch has a new character design by Ar Tonelico, Heavy Object artist Ryou Nagi, but first print copies of the game will include for free the DLC for “Classic Mode” that adds designs by series’ original character designer Satoshi Urushihara. Classics Mode also brings back the original’s BGMs, and changes maps and graphics to a pixel art-like style. 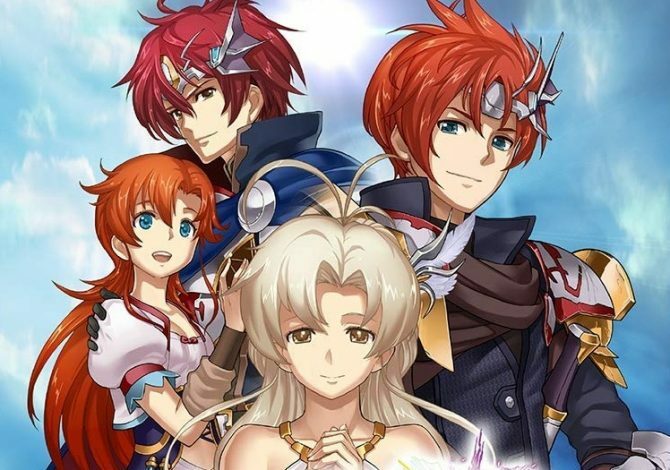 If you’re planning to import this newest remake of Langrisser I&II, we’ve covered everything you need to know about the game, from the voice cast to the limited edition and pre-order goods, so be sure to check it out. 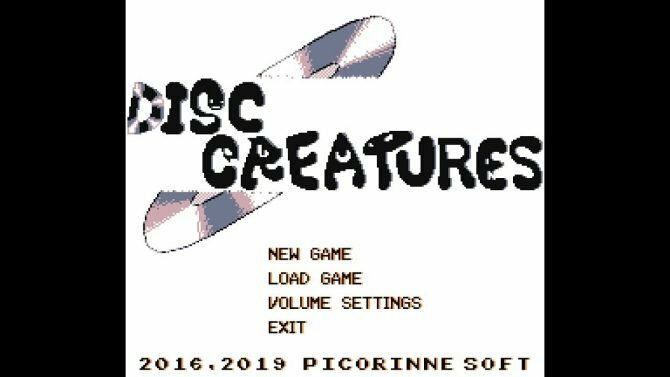 Short gameplay footage of the beginning of the game was published on Chara-ani’s official Twitter. The way you answer goddess Lushiris (Saori Hayami)’s questions influences the starting stats of protagonist Ledin. It’s basically the same system you find in others games such as Ogre Battle March of the Black Queen or Kingdom Hearts I. 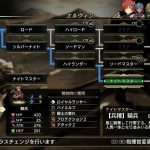 Moreover, the game’s Class Tree system was also explained. Character gain Class Points as you use them, and you can use these points to unlock new classes in the tree. Plus, you can switch back a character to a previously unlocked class at any time. This allows you to switch classes and adapt depending on the stage. You can find screenshots of the game including one showing the Class Tree in the gallery below. Lastly, if you have a save from the demo when playing the full game, it’ll unlock multiple currently undetailed secrets. It would be nice if this remake was localized. 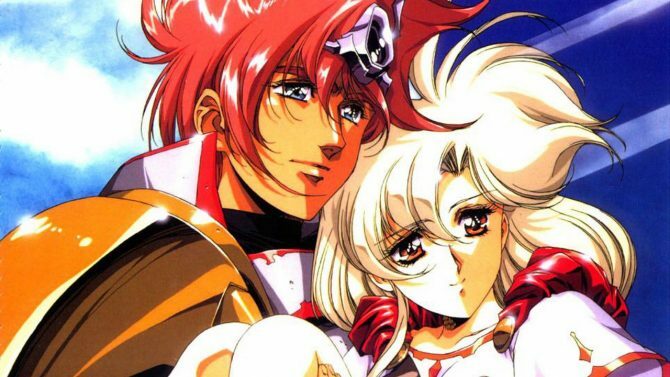 Langrisser I and Langrisser II are great games more people need to discover. 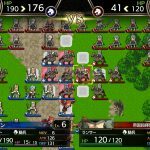 As strategy RPGs, the Langrisser series is quite different from other staples in the genre such as Fire Emblem. 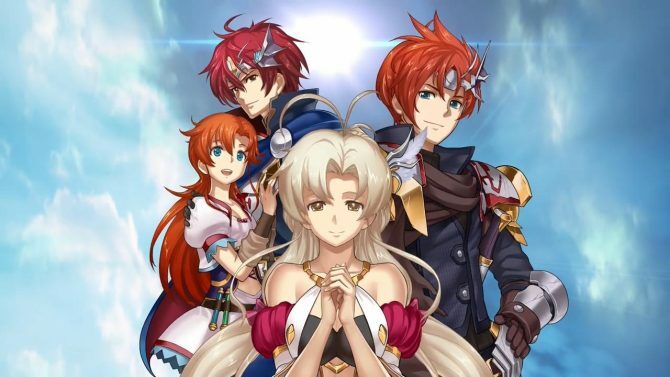 All of the Langrisser series is great from Langrisser I to Langrisser V, and all games have already been remade and porters multiple times. The other ones after that though don’t enjoy the same reputation. 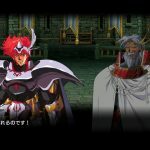 Langrisser Millennium on Dreamcast is apparently not as good from what I was told, and Langrisser Re:Incarnation Tensei, released for 3DS in 2015, is notorious for being particularly worse than the other entries. 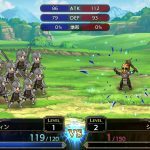 In related news, Langrisser Mobile is now out in English, you can check the game’s launch trailer here. According to some French friends of mine, it’s pretty good as long as you can stand mobile games. SSR drop rate is low but you don’t need them that much at the beginning too, so rerolling endlessly for one or two right from the start isn’t really necessary. 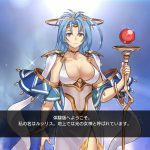 Sadly, the game’s translations I saw, both English and French, are full of grammar problems and seems to have been heavily rushed. 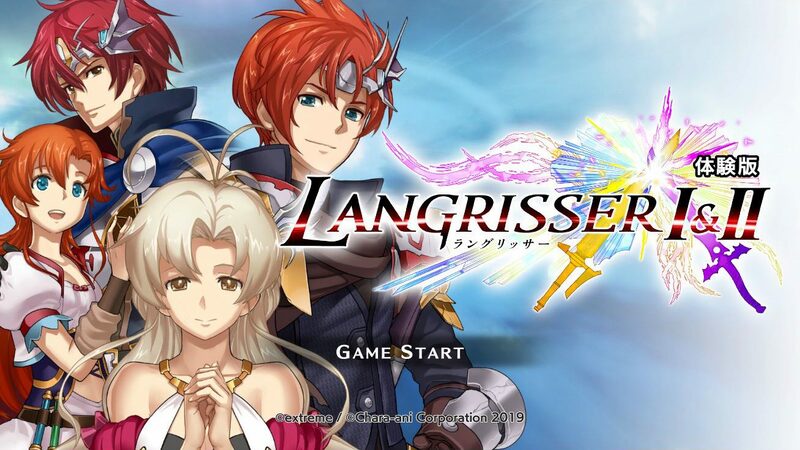 Langrisser I&II will be available in Japan for PS4 and Switch on March 18.